Abstract—Typical Byzantine fault tolerance algorithms require the application requests to be executed sequentially, which may severely limit the throughput of the system considering that modern CPUs are equipped with multiple processing cores. In this paper, we present the design and implementation of a Byzantine fault tolerance framework for software-transactional-memory based applications that aims to maximize concurrent processing while preserving strong replica consistency. The approach is based on the idea of committing concurrent transactions according to the total order of the requests that triggered the transactions. A comprehensive performance evaluation is carried out to characterize the effectiveness and limitations of this approach. 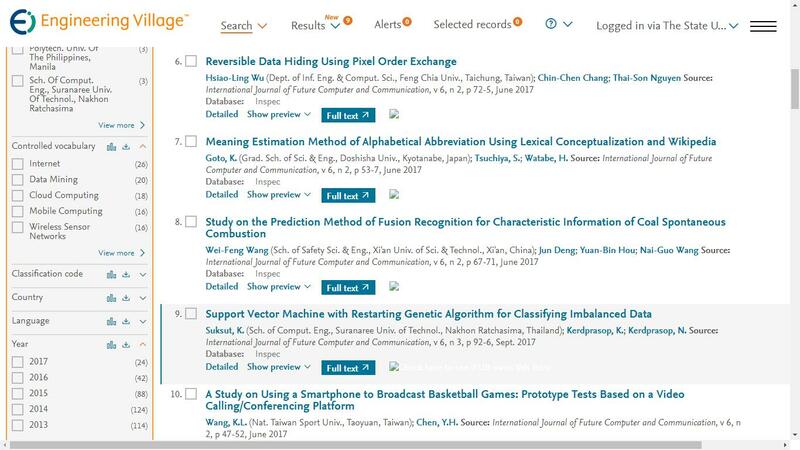 Cite: Honglei Zhang and Wenbing Zhao, "Concurrent Byzantine Fault Tolerance for Software-Transactional-Memory Based Applications," International Journal of Future Computer and Communication vol. 1, no. 1, pp. 47-50, 2012.